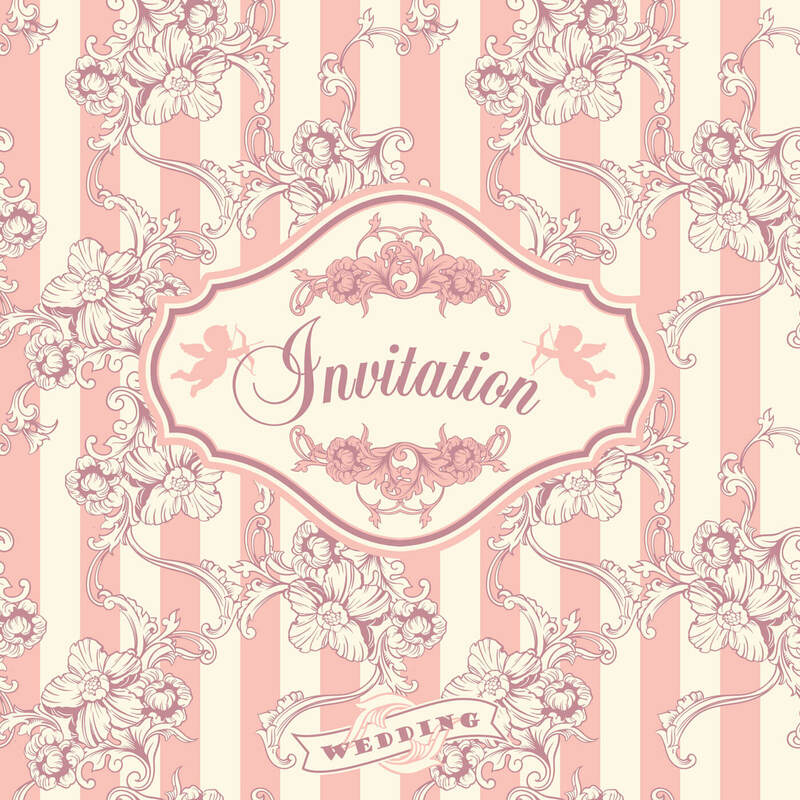 Free vector "Wedding invitation cards with floral elements. Vector illustration." Wedding invitation cards with floral elements. Vector illustration.